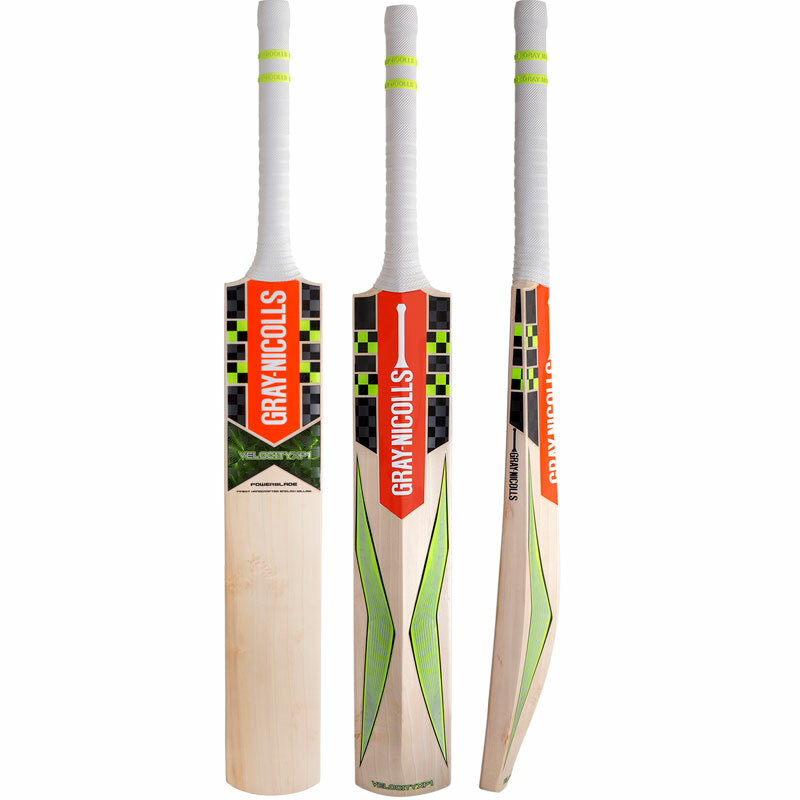 In a time where power is key, the Gray Nicolls Velocity XP1 Powerblade Cricket Bat provides it to you in abundance. Beautifully crafted and balanced, never sacrificing the perfect pick up and visually intimidating to provide any player with the confidence to take on their challenge. Bow: Mid to high blade bow. Weight: 2lb 8oz – 2lb 10oz. Pre-Prepared:Partially knocked in, oiled, toe guard and anti scuff sheet fitted. 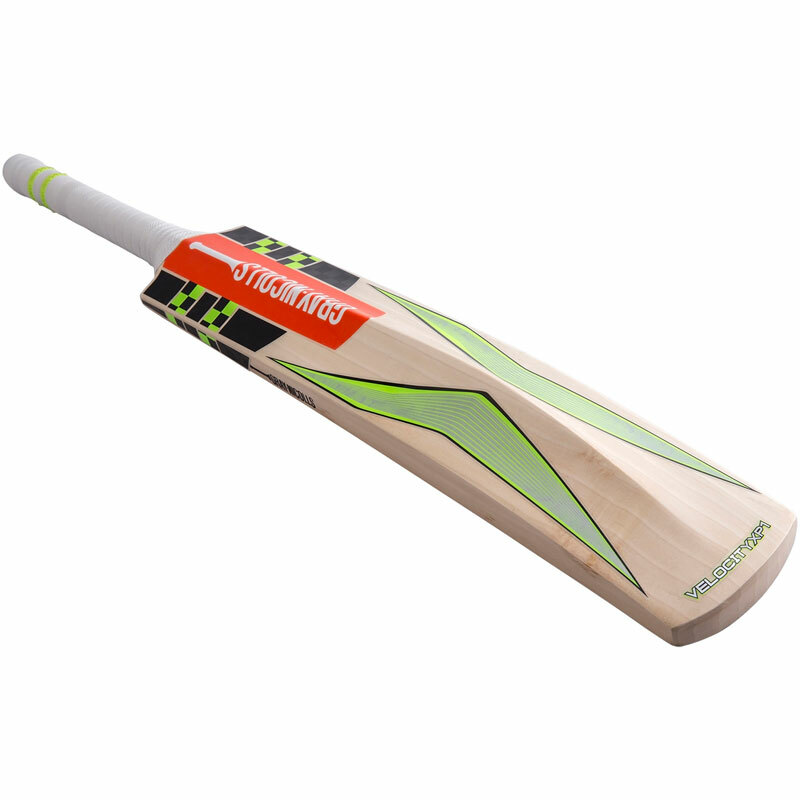 Please note all the Full Size Cricket Bats we stock are Short Handle unless other wise stated on the product page.